How can I easily compress my Video to reduce its size? 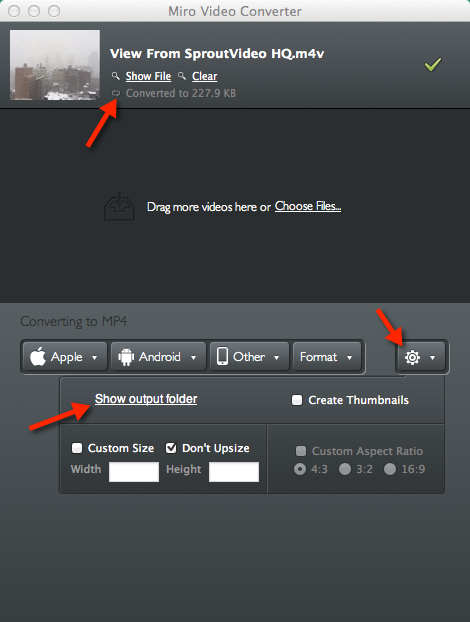 The easiest way to reduce the size of your video file while maintaining its quality is to download a great little application called Miro. 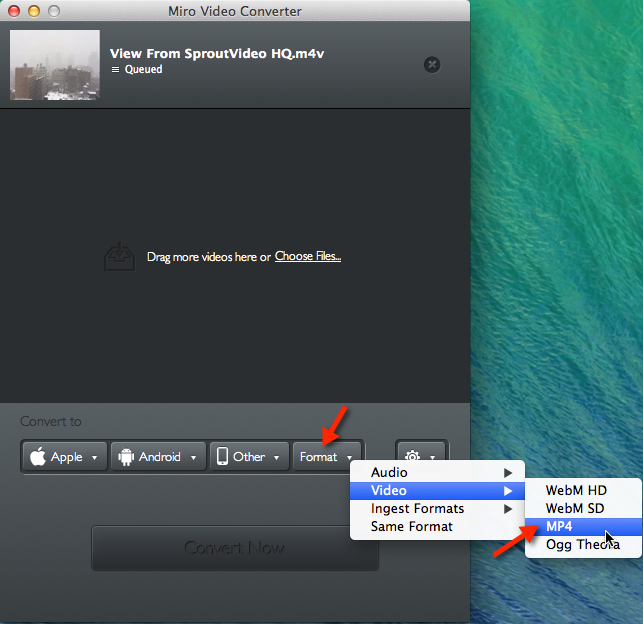 Miro is free, compatible with Mac and PC, and makes compressing your videos as easy as drag and drop. Click on one of the links below to start downloading your free Miro software. 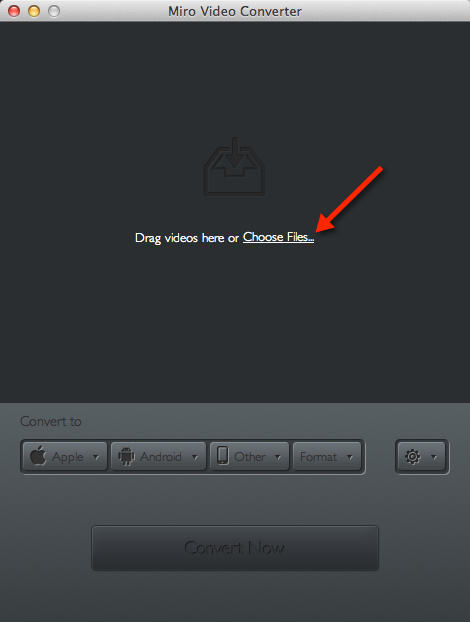 After downloading and installing the software follow these steps to compress your video. Your converted file is now ready to upload to your Yondo account. For additional details on video compression, please refer to our help article on Video Compression Guidelines.